We announced today that we have appointed Donovan Frew as Chief Technology Officer. Formerly CTO at acclaimed online travel company, Secret Escapes, Donovan brings extensive experience of building software and technology teams to Goodlord. He will serve as a member of the senior management team and report directly into Goodlord’s CEO, the serial tech entrepreneur William Reeve. Donovan has spent 20 years working across multiple industries including telecommunications, hospitality, e-commerce and intelligence analysis. 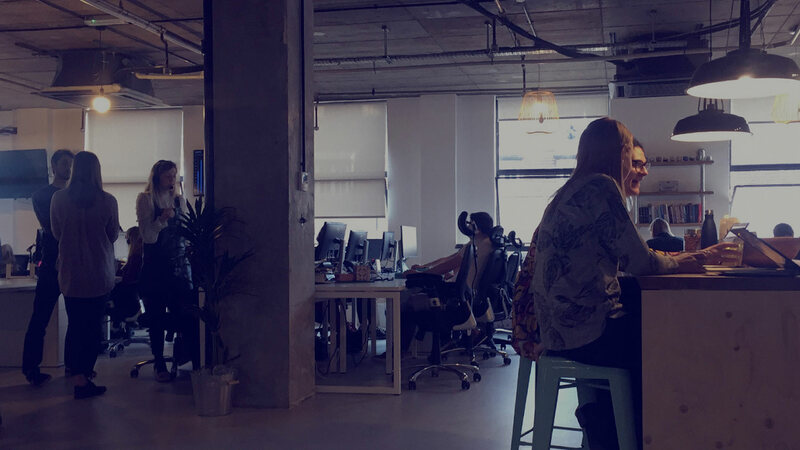 At Secret Escapes, he was responsible for building the product and technology team across four locations, rolling out the platform across 14 new countries and integrating with some of the UK’s biggest media houses. 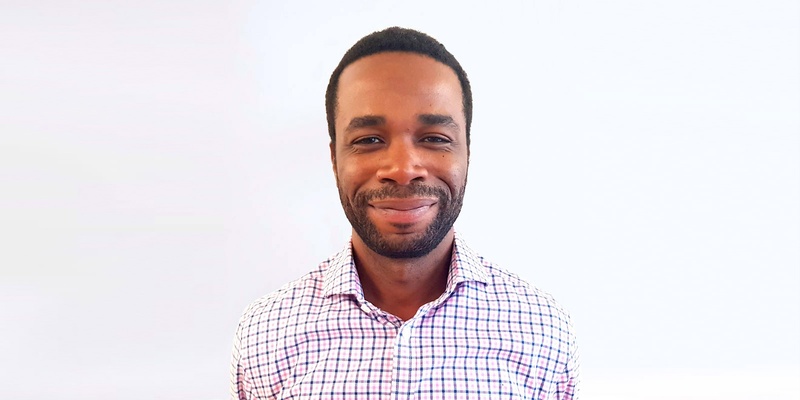 As Goodlord’s CTO, Donovan will be responsible for improving and scaling our core product and its offerings, building a talented technology team and executing the technology strategy to grow the company and continue providing benefits to agents, landlords and tenants.